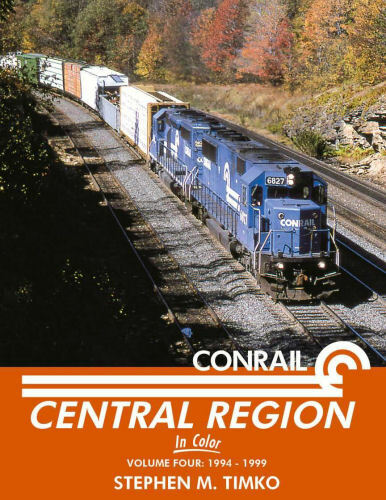 The concluding volume of this look at late Conrail centered around Pittsburgh. Author Steve Timko worked in operations management for Conrail during this period and shares the rationale behind these 250 color photographs. Hard cover.